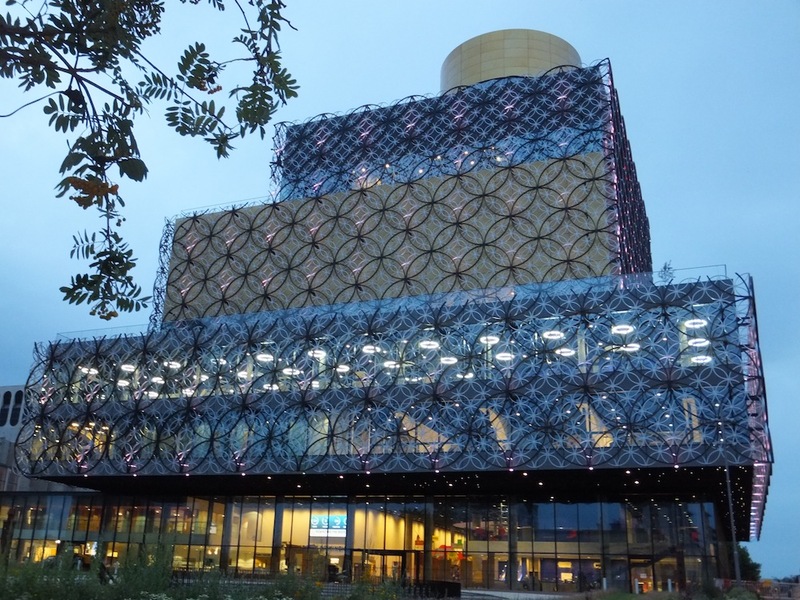 The current building – Birmingham Central Library, opened in 1973 and is the busiest public library in Britain, attracting more than 1.5 million visitors per year. The design, however, is inflexible and cannot be easily adapted to keep up with ever changing developments in ICT and patterns of use for learning, information and culture. The largest in Europe, designed by Dutch architects Mecanoo, the new Library has ten floors, nine floors above and one floor below ground, and is expected to attract 10,000 visitors per day. The development also includes a new flexible circa 300 seat studio theatre which is shared by both the library and the adjoining Birmingham Repertory Theatre. If you would like to speak to us direct just click the button below, fill in your details and a member of our team will call you back.